Corporate fraud is a tale as old as time. 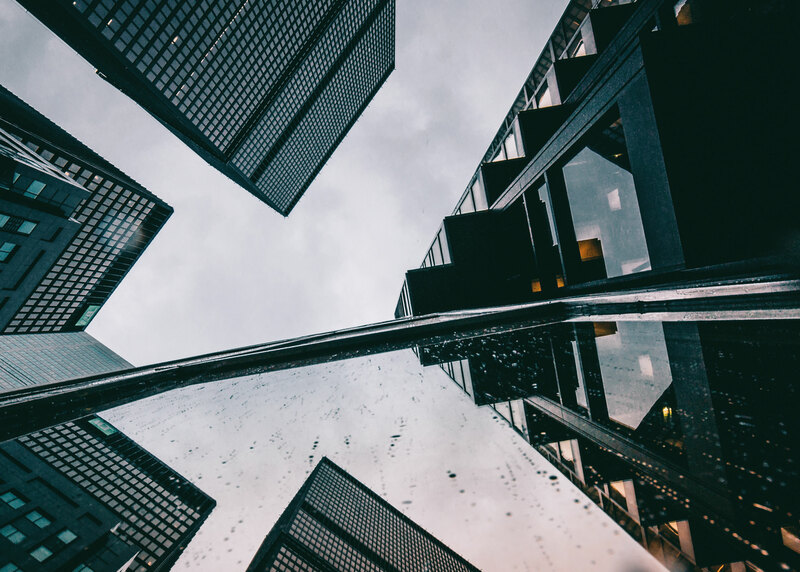 The total costs of a fraud attempt and the complete set of risks facing a financial institution in the aftermath of a fraud attack often go far beyond the fraud losses itself. That is, organizations must also account for legal costs, investigation costs, reputational risks, as well as eroded confidence and customer loss. An effective fraud framework will include prevention, detection, and deterrence. Organizations often focus on prevention and detection and neglect fraud deterrence, which involves proactive rather than reactive measures. 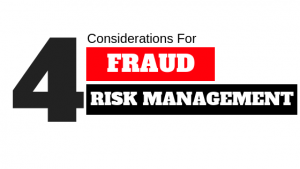 Given the high occurrence and costs of fraud, both financial and reputational, organizations with successful fraud management frameworks in place could have an edge over competitors. Many have the impression that risk managers just focus on the technical aspects of risk. 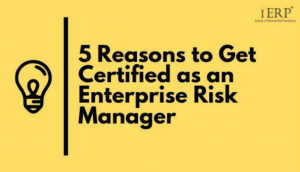 While the technical is important, it is just one of the aspects in Enterprise Risk Management (ERM). There are many skills needed to succeed in ERM but it is not just about number crunching, ‘challenging’ others, validating internal controls, any form of internal or external auditing, or EHS specialism. ERM is not all about identifying risk either. 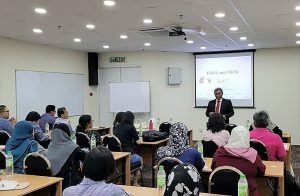 During our Tea Talk on 16 October, Mr. Ramesh Pillai, IERP® Chairman of the Board of Governors, spoke on the importance of EQ and soft skills in ERM. 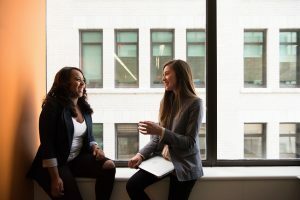 EQ and soft skills, while often vastly underrated, are what will differentiate the experienced, effective risk managers from the average ones. The World Economic Forum has named climate and other environmental risks as a top global risk for for seven consecutive years. 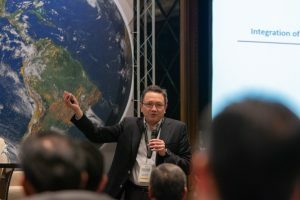 At the same time, leaders at both state and business levels have generally failed to build the sustainability, resilience, and agility needed to handle environmental threats. In response to a changing global economy as well as to regulatory and customer demands, risk management has evolved from a reactive and independent function, to one that is increasingly connected to strategic decision-making, with its own developing standards and best practices. In short, risk management has undergone considerable development: broadening its scope from just credit, market, and operational issues. 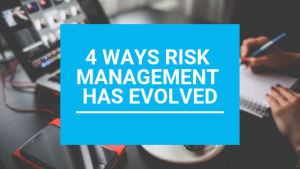 Enterprise Risk Management (ERM) is currently the most advanced iteration of risk management, and seeks to improve on conventional approaches while taking into account current and future needs. 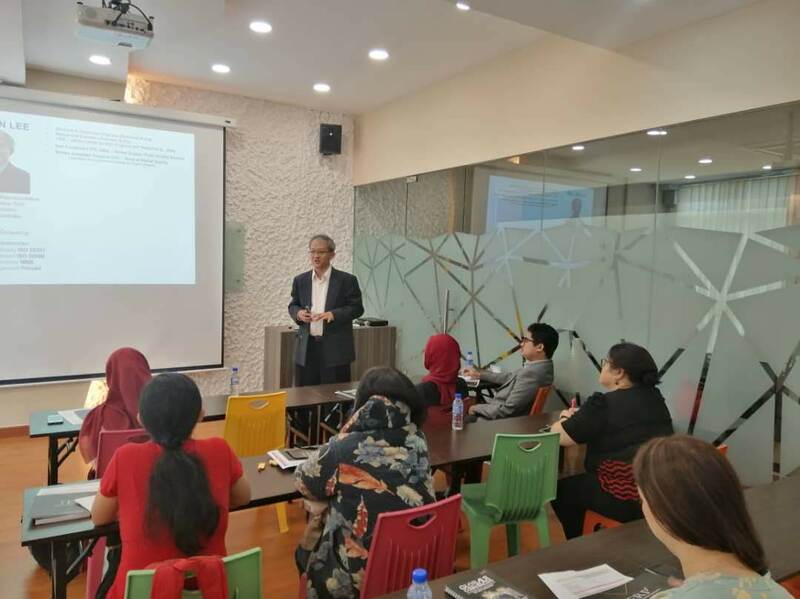 At our Tea Talk session on 12th September, IERP® faculty member Zaffarin Zanal gave a featured talk on Creating Value out of ERM. Zaff started off by stating that—to strong murmurs of agreement across the room of risk practitioners—implementing ERM is hard. 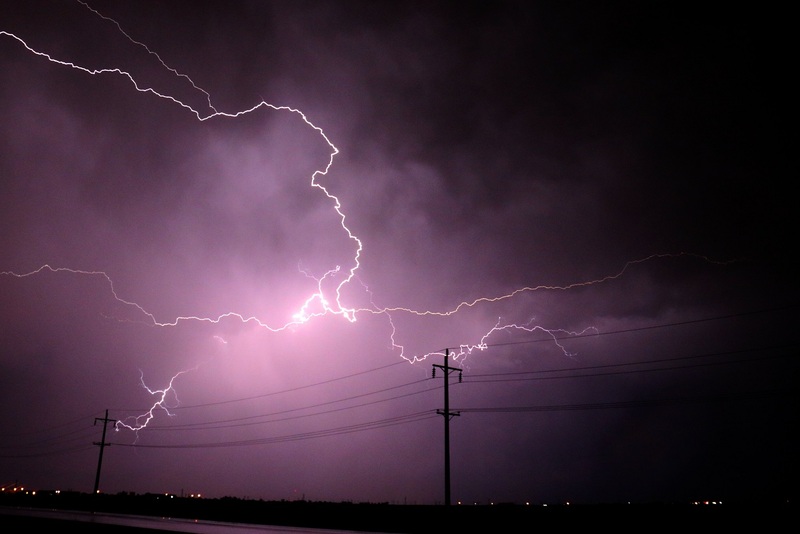 The typical difficulty with implementing ERM is that while risk professionals understand the value for ERM, the top management (as well as the rest of the organization) might not readily see its value. Zaff noted that when something has perceived value, psychologically there is a ‘pull factor’ to it. It doesn’t require much forceful selling (the ‘push factor’). In implementing enterprise risk management in your organisation, people will be your most important resource. 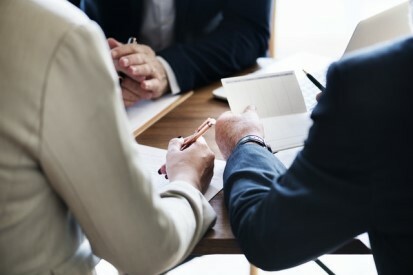 It doesn’t matter whether you are seeking to establish or support enterprise risk management in your organisation, making strategic decisions for your company, or managing the talent. Establishing a good network of working relationships is essential to your success as a risk practitioner, and developing your emotional intelligence is what will enable you to influence top decisions and culture in your organisation – without using overly aggressive, fear-based tactics. A little more than a year ago, Equifax disclosed to the public that it had experienced a cyberattack, during which hackers stole the names, Social Security numbers, birthdates, and addresses of 147.7 million Americans – more than half the US population. 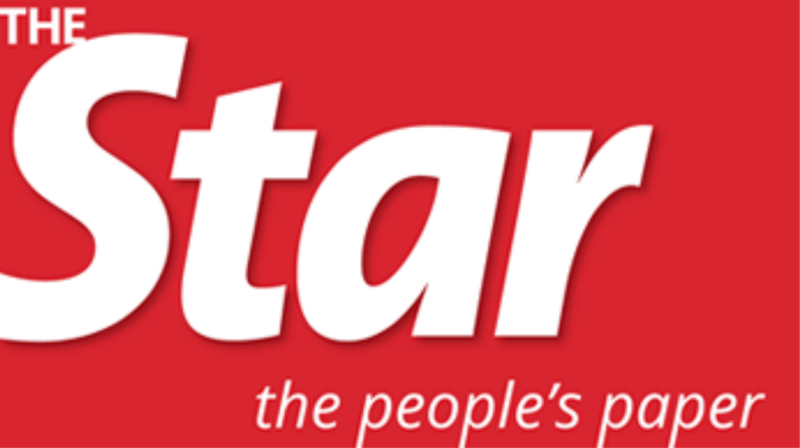 Since then, other major data breach incidents have been reported worldwide, involving—among many other entities—Facebook, fitness tracking app Strava, Adidas, Under Armour, and identification authority Aadhar (compromising the personal information of all 1.1 billion Indian citizens registered under its service). By now, it should go without saying that cybersecurity is not just an IT issue. Cybersecurity requires enterprise-wide awareness and effort. Cyberattacks hurt a company’s reputation and can lose your customers’ and suppliers’ trust: it can be difficult to shake off the public view that your organization is unreliable or inefficient. 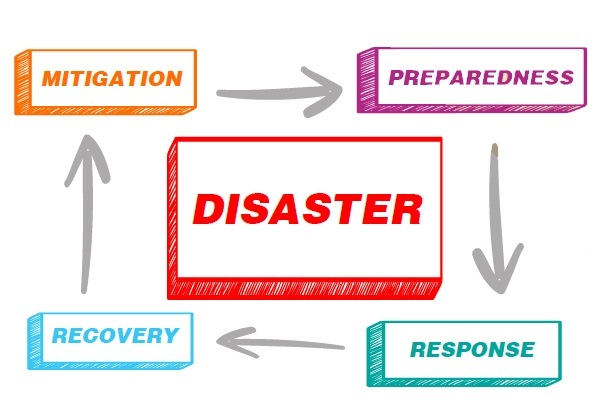 A Business Impact Analysis is a critical component of a Business Continuity Management framework – required to understand the organization’s interdependencies and full range of operational complexities. Is there Practical Use to the Statement on Risk Management and Internal Control (SORMIC)? 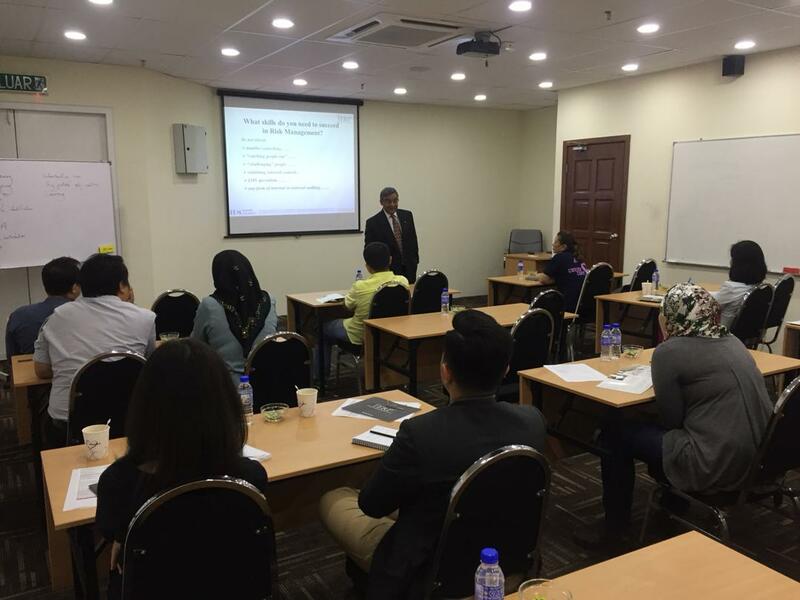 In Malaysia, the Statement on Risk Management and Internal Control (SORMIC) is a requirement from the Securities Commission, in accordance with the Malaysian Code of Corporate Governance (MCCG) 2017. On 14th September 2018, a Tea Talk was held at the IERP® International Secretariat, featuring a presentation crafting an effective and practical SORMIC – by Mr. Ramesh Pillai, Group Managing Director of Friday Concepts Risk Consulting. “Companies make informed decisions about the level of risk they want to take and implement necessary controls to pursue their objectives. A common excuse given by those who are not convinced of the use of risk management is that there is ‘no time’ for it, especially if management often has to make quick decisions. 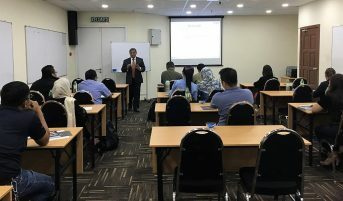 However, Leonard Ariff Abdul Shatar, Group Managing Director of CCM Duopharma Biotech, notes that many mistakes (and the subsequent costs) could have been avoided if additional thought and effort had been put in. 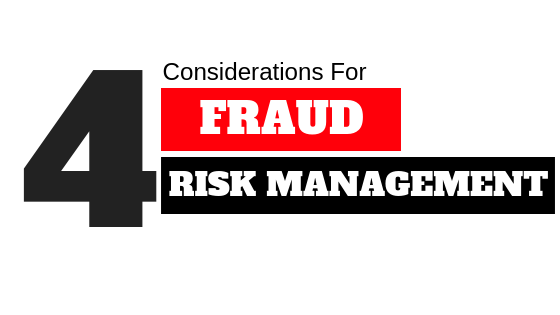 As a public-listed company, it’s a requirement for CCM to have a risk management function. For CCM Duopharma Biotech, risk management was split up as it was thought that the audit function was overshadowing it. 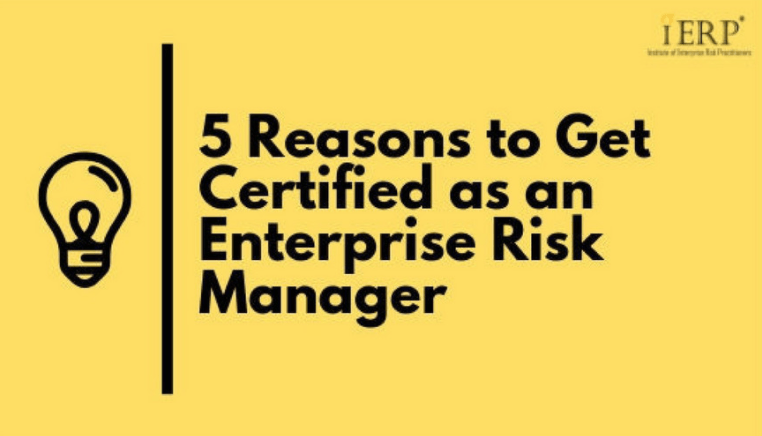 With Enterprise Risk Management becoming increasingly institutionalized, global best practices are continually under revision as international standards-setting bodies such as ISO or COSO seek to improve on ERM methods and guidelines. 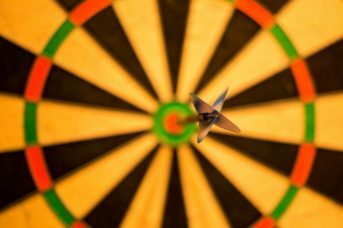 A core development in recent years has been the recognition that an objective-centric approach to ERM yields greater outcomes compared to the traditional taxonomy approach. At the same time, the constant evolution of ERM practices means that there is often a gap where organizations are slow to correct outdated methodologies – due to the complexity and resources required to change existing processes, structures, and culture. 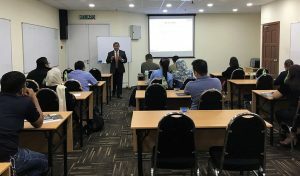 On May 4, over 20 professionals from across industries attended a Tea Talk session at the IERP® International Secretariat. Our keynote speaker for this session was Mr. Ramesh Pillai, Chairman of the Board of Governors of the IERP® and Group Managing Director of Friday Concepts, an ERM, GRC, and BCM boutique consultancy. Speaking on distinguishing between Enterprise Risk Management (ERM) and Operational Risk Management (ORM) approaches, he aimed to dispel common misconceptions of the two related but different approaches.